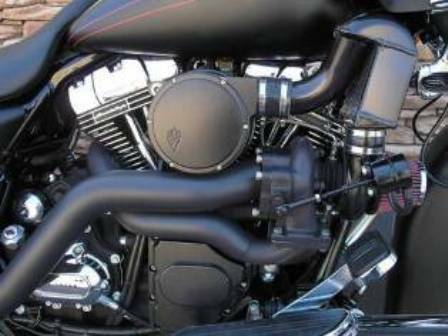 At KT Cycles we want you to receive the extra performance where you need it. You may have a heavy cruiser that needs a little extra torque or you may want to pass your buddy on the long run down the highway. Come in and ask what option may work for you. We offer performance building anywhere from "mild to wild". Carburetors, exhaust, cam shafts, head work, port and polishing, cylinder boring, honing and more. All the correct procedures, tolerances, measurements, and torque specs are used to ensure that your engine runs correctly and reliably.